This is the centre from which all participating telescopes are controlled and the observation data is transferred so that it can be archived and distributed to the users. 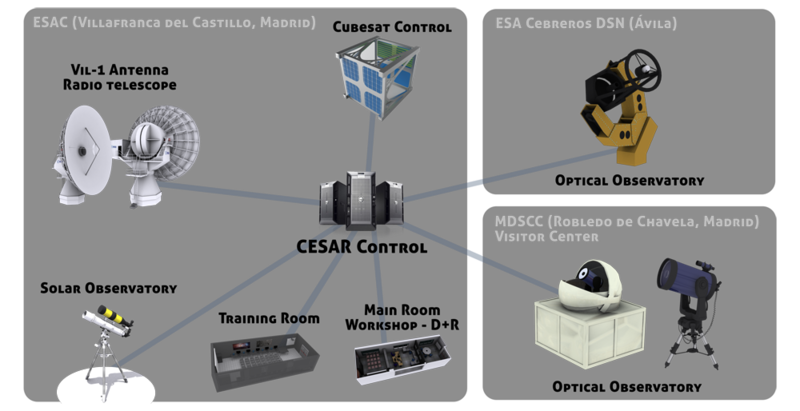 The Control Centre is split into two modules: the control module and the CESAR Data Archive. 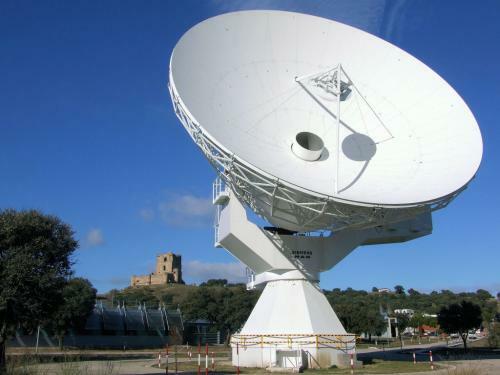 VIL-1 Antenna, a Cassegrain 15m parabolic main reflector fed with an S-band transmitter and an S-band receiver (S/S) located at ESAC. 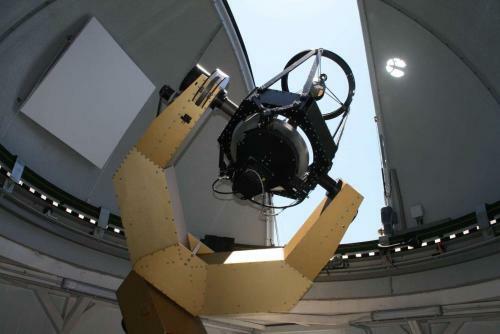 A 9cm Hα telescope and a small 10cm refractor, similar to the set-up of the Helios Observatory, are available to perform transient solar observations. 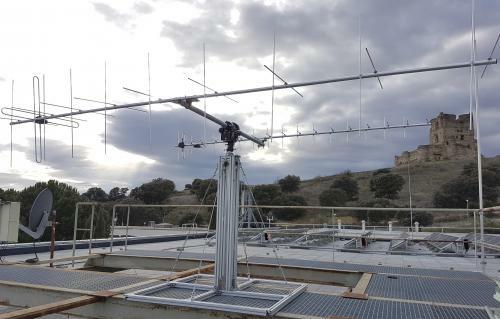 The antenna is installed on the roof of building A at ESAC. This position allows it to be as close as possible to the CESAR control room, where the control computer is located. Status: Under commissioning and performance characterisation.